For most families, building a new home is a major investment, and you want to be sure you’re getting the most from it. 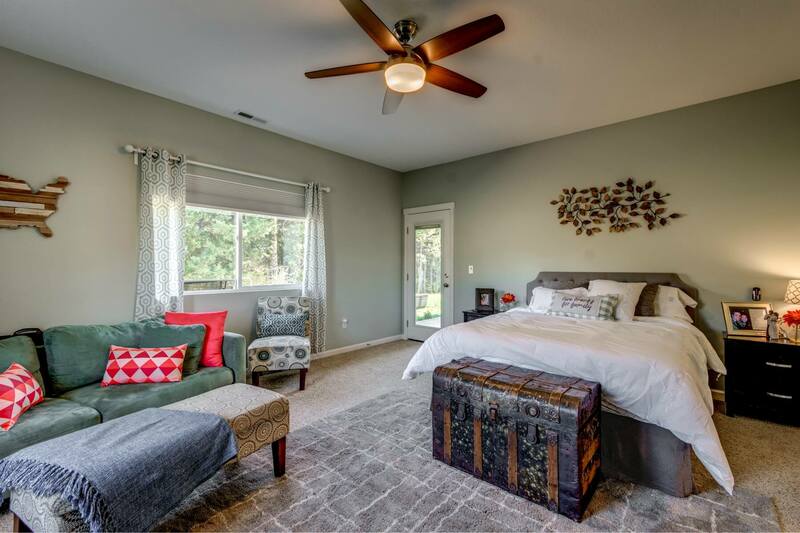 When you build a new custom home with Adair Homes, you get more than just a quality house. You get value both right away and for a lifetime, which starts the day you first talk to a Home Ownership Counselor. There’s no denying that the kitchen is one of the top considerations for most home buyers. After all, it’s where meals are prepared and often enjoyed; where people gather to chat, do homework, and entertain; and where daily life always seems to circulate. 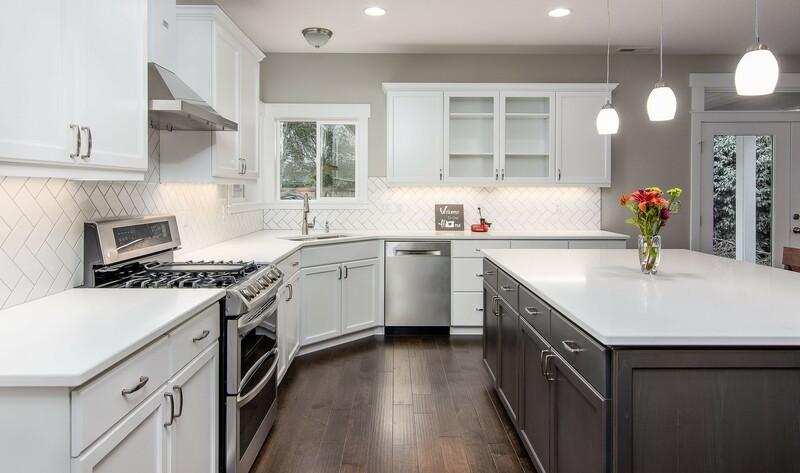 If you’re in the market for a new home, you’re probably already dreaming of your ideal kitchen. 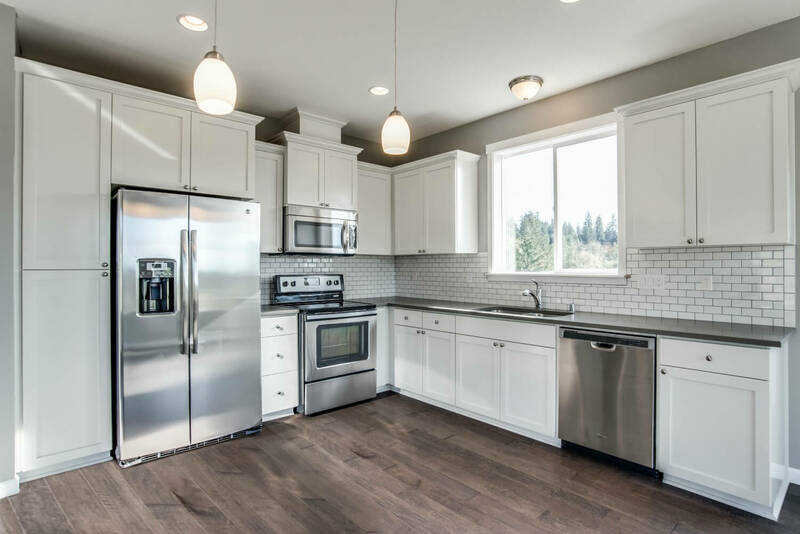 And if you build a custom home with Adair Homes, you’ll have the flexibility to make your new kitchen truly yours, from deciding on its size and layout to selecting finishes such as cabinetry, countertops, and hardware. 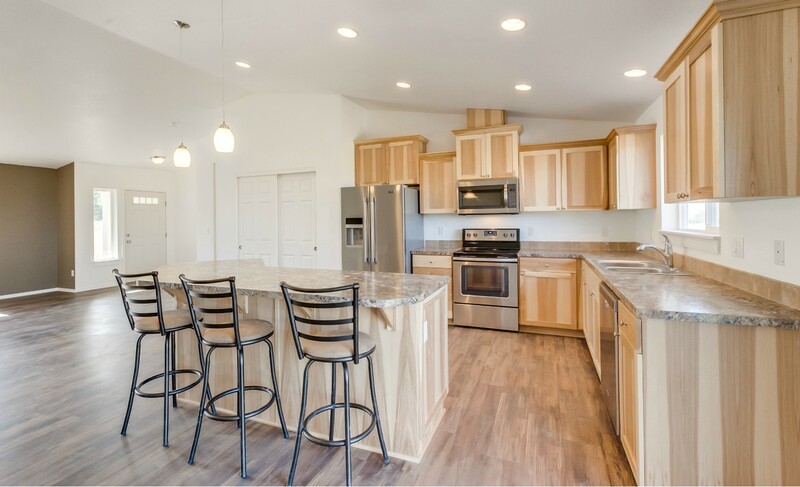 Because Adair homes are highly customizable, you’ll have the chance to build exactly the kitchen you want—one that will fit your needs and the way your family lives for years to come. Anyone who has ever purchased a home understands that it’s an exciting, emotional experience. Not only are you making a substantial investment; you’re also putting down roots for yourself and your family. You’re buying a house that you will make your home in the coming months and years. That feeling is even more intense when you go through the process of building your first home. 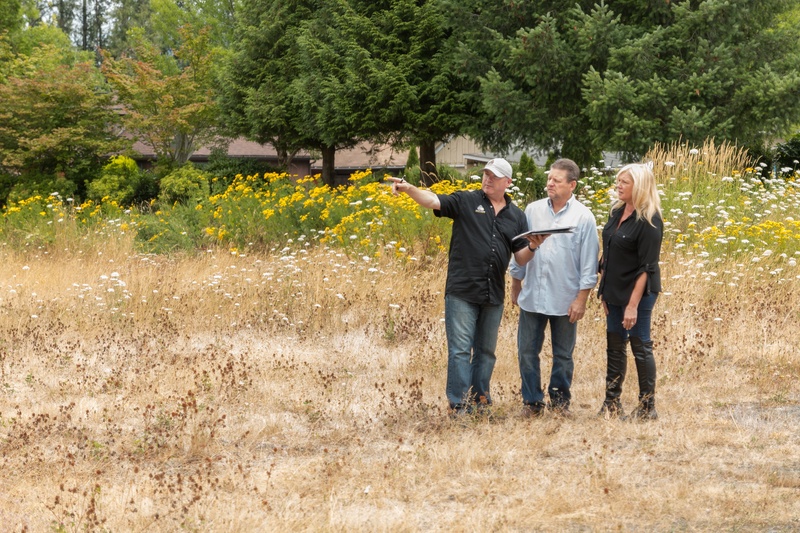 Finding your ideal piece of land, making all the necessary design decisions, helping with site development, watching your home being built from scratch, and then waiting eagerly for construction to be finished—it’s an incredible process, from start to finish. 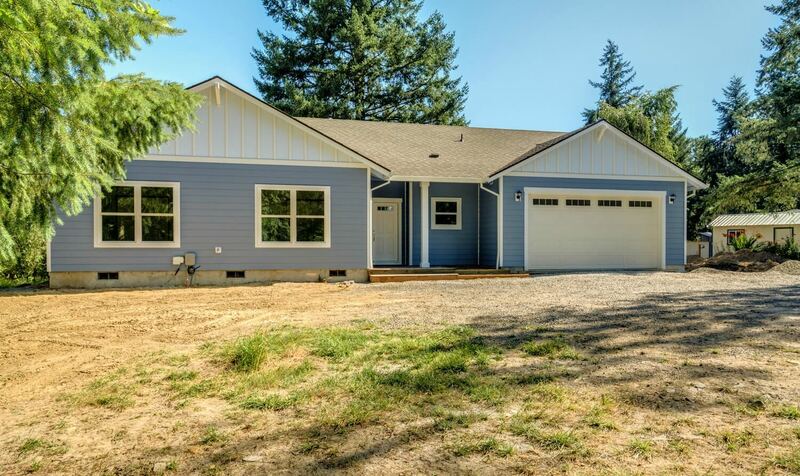 Our customers can attest that building your first home is so different than simply buying a pre-built one. There are several unique aspects of building a home that make custom homebuilding unforgettable. Home Packages: What Are My Options? If you’re planning to build a new home, you might hire an architect and select a builder to construct the house based on your plans. Although this is a common approach, it’s not the best fit for every homeowner, especially those who are working with a budget and need predictable pricing. For this type of homeowner, home packages are an excellent alternative because most of the costs are lumped together. There are multiple types of home packages available in all types of styles and locations. The type that makes the most sense for you will depend on whether you already have land, the floor plan you’re looking for, and the types of features you want. As you are considering which approach you should take, consider these options. If you have a narrow lot and are building a new home, there are some limitations to what you can do. The dimensions of the lot, especially when setbacks are taken into consideration, affect the design of the home. 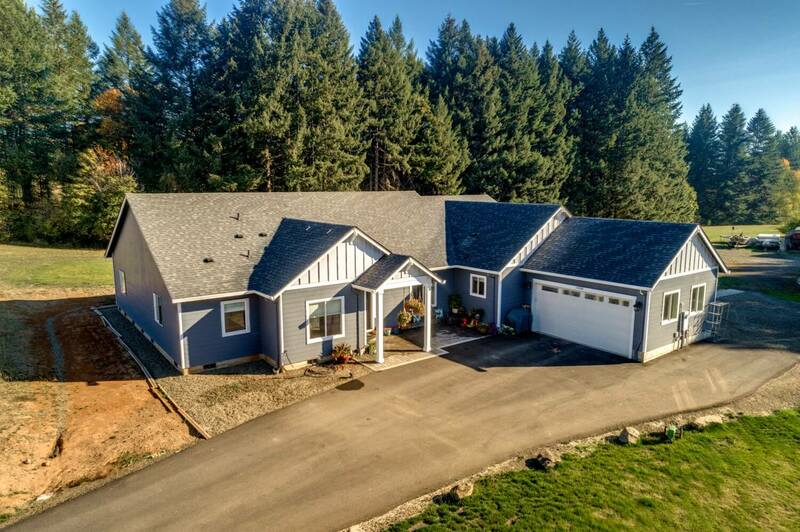 For example, you probably can’t build a sprawling ranch with an attached two-car garage. However, with smart design, you can build a new home with the features you desire, including single-floor living and ample parking and storage space. Of course, you can also view a narrow lot as an opportunity for creativity. For example, even though your home might be limited to a width of 25 to 35 feet, with an open floor plan a limited width can still feel spacious and airy, especially if you can see the entire length of the house. 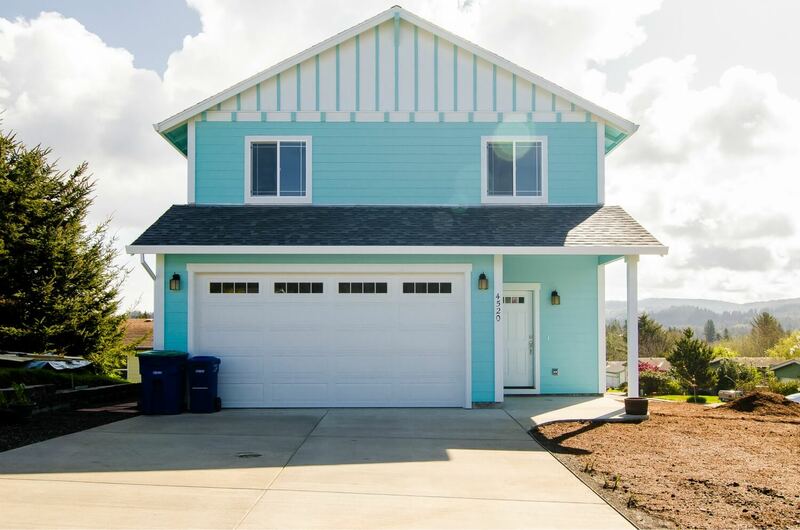 As with any other type of lot, you can build a new home using modular or stick-built construction methods. As you explore your options for modular vs stick-built homes, it’s important to understand the pros and cons of each approach. One of the key elements in any custom homebuilding process is choosing the location. In addition to the school district, neighborhood dynamics, and proximity to your favorite places, there are also some technical details to evaluate when considering various lots. The spectrum is large, and it runs from easy to difficult when buying and then developing property. 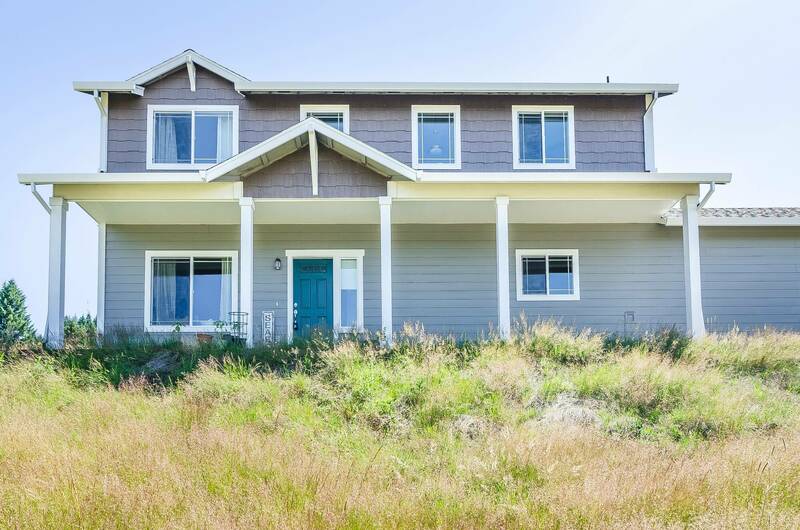 On one end is an existing flat city lot with all the utilities at the street and no grading required. At the other end is a rural piece of sloped-acreage property with no existing access road or utilities. 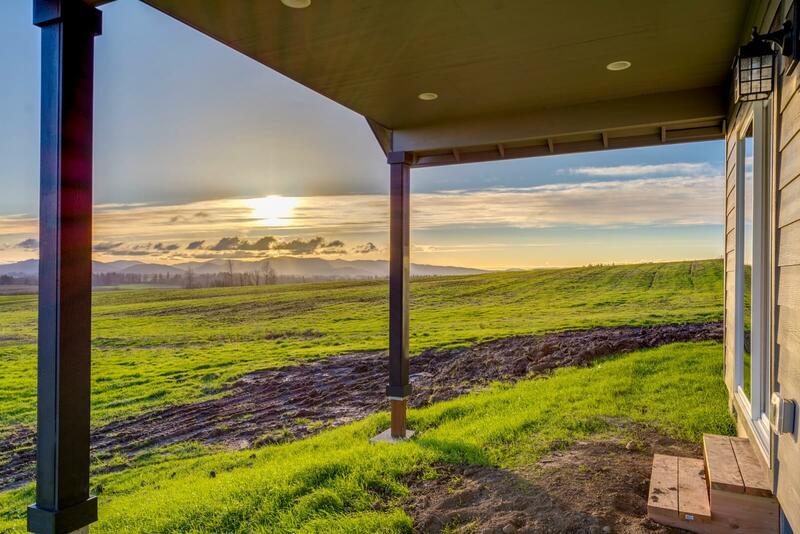 Of course, most properties will fall somewhere in between these extremes, so it’s important to understand the pros and cons of the land before you buy.